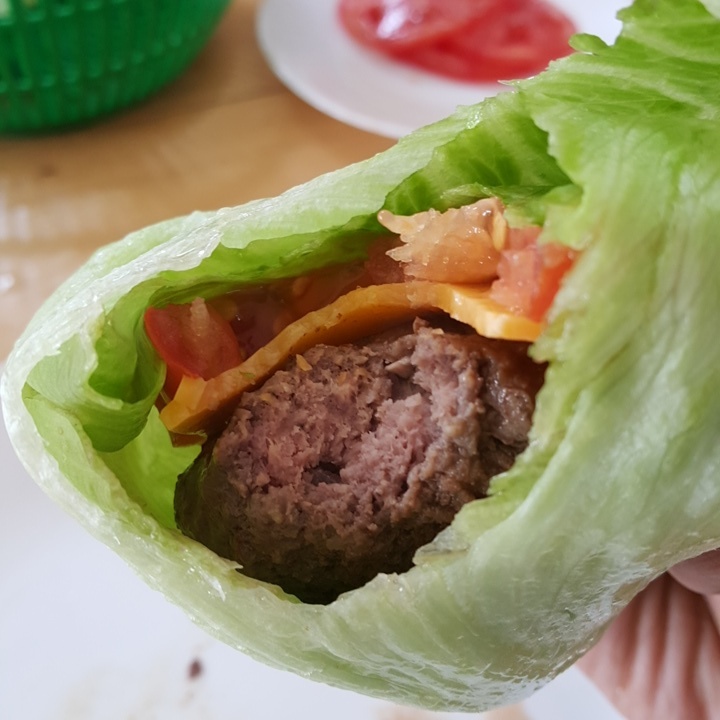 Lettuce wrapped burger, because our friends are crazy considerate. LOVED IT! !